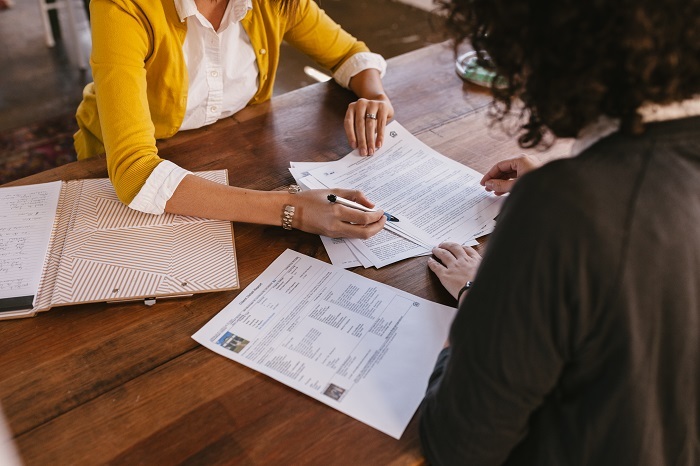 Whether you’re moving on to the next chapter of your life or experiencing a settlement, there are many available options for selling a home that is co-owned. If you’re considering options for your co-owned home, please contact one your trusted mortgage professional for more information. This entry was posted in Home Seller Tips and tagged Home Seller Tips, Jointly-Owned Home Selling, Selling a Home by BJ Kirkpatrick. Bookmark the permalink.